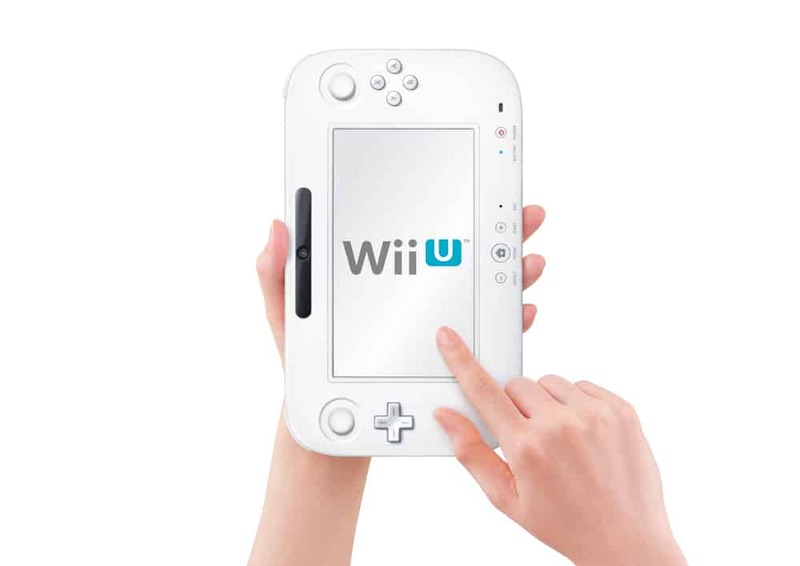 Nintendo is worried that consumers won’t purchase a Wii U at launch, due to an expectation that the company may drop the price in a similar fashion to the Nintendo 3DS. He continued, “Nevertheless, we have decided to cut down the price of the Nintendo 3DS as we consider it as a necessary decision now. Nintendo must now rebuild the trust that they established with those that bought the Nintendo 3DS at launch, as well as those that they expect will purchase the Wii U.